Caroline Barnett grew up on a farm in the Cotswolds, where she developed a deep love of nature and the subtle shapes and curves of living things. Expressing this through art was a natural development, but academic studies took precedence and she read law at Cambridge before qualifying as a solicitor. Subsequently, she married a British diplomat, and spent a busy 24 years travelling with him, bringing up their two children and working in a variety of ways and places. 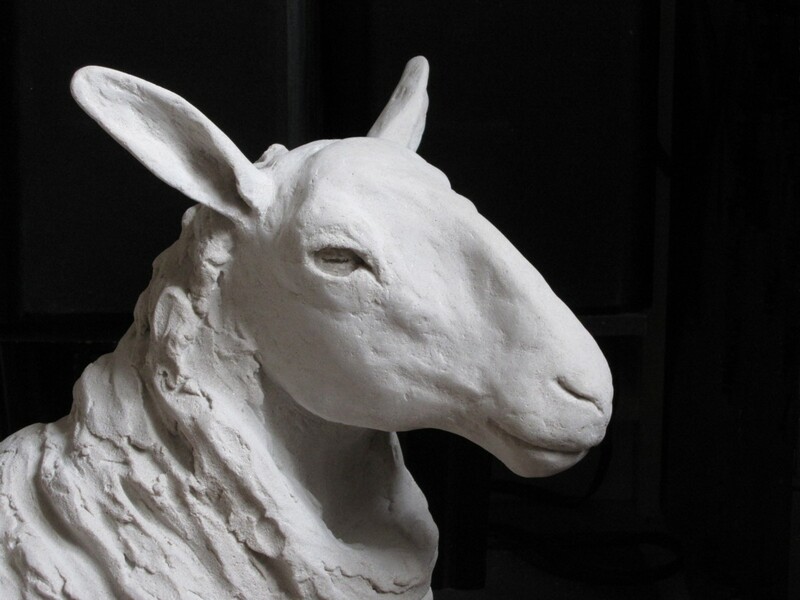 Now back in the Cotswolds, she began sculpting seriously in 2001, initially in ceramics. She trained with a number of tutors, including ceramicist Hilary LaForce and portrait sculptor Luke Shepherd, and soon widened her scope to include a variety of sculptural materials and larger pieces. She now produces limited editions in bronze; bronze resin; stone resin and iron resin, as well as continuing with ceramic sculpture. 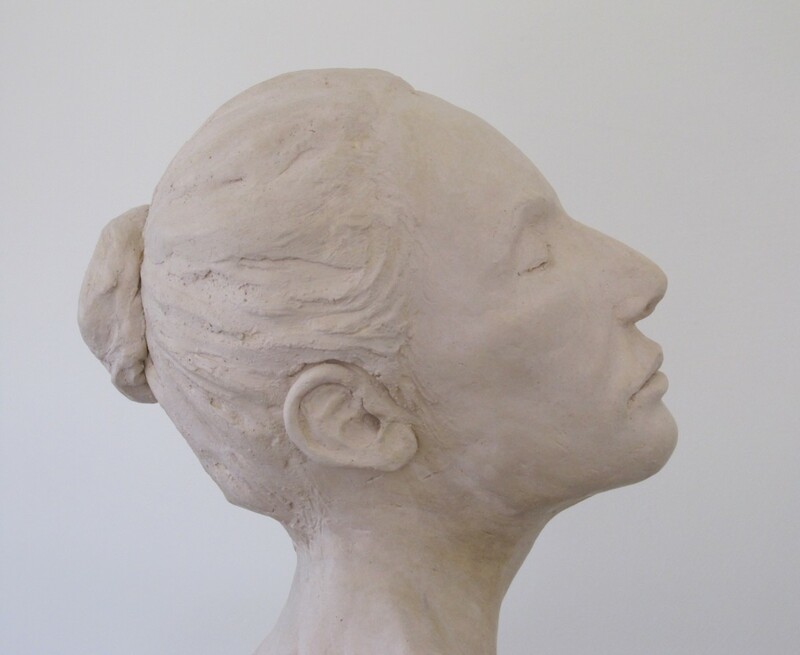 Caroline exhibits her work regularly, and her sculptures are in private collections across the United Kingdom, as well as in Ireland, France, Germany, Australia, Canada and the United States. She is willing to consider commissions both for indoor and outdoor pieces.